After taking 3 days to process this situation, I finally decided that I would write about the public spectacle involving the family of Sgt. La David Johnson, Congresswoman Frederica Wilson and President Donald J. Trump, and to a lesser extent White House Chief of Staff and Gold Star father Gen. John Kelly. By now most of you reading this column have seen the photos of Sgt. La David Johnson’s grief stricken wife, Myeshia Johnson, leaning on his casket as their 6-year old daughter stared in the background after it was offloaded on the airport tarmac. Her quiet dignity, for a woman so young is as inspiring as it is heartbreaking. Trump then placed a phone call to Myeshia Johnson. According to two people who overheard the call, Trump told Myeshia that her husband “knew what he was signing up for” although his death must still be painful. One witness who confirms these were Trump’s words is the woman who raised Johnson as a son, Cowanda Jones-Johnson. 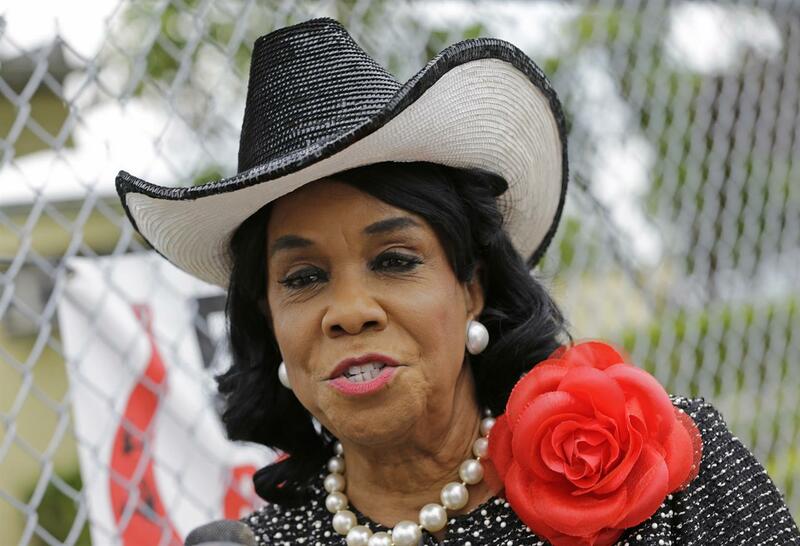 The other is Rep. Frederica S. Wilson (D-Fla.) , who was with the family when Trump called. Wilson was so dumbfounded and angry that she quickly called Trump out publicly for what he had said. Remember when Trump threatened former FBI Director James Comey with proof to refute Comey’s version of their dinner conversation? We later found out Trump never had proof. He NEVER does. President Donald J. Trump has shown himself to be a straight up liar. That’s not me throwing stones or making accusations–that’s his public record. I can’t take his word over Myeshia Johnson, the mother, the Congresswoman and the other family members who were present listening to that call in the car. Here’s another lie told by Trump. He accused Congresswoman Wilson of “secretly” listening to his phone call with Myeshia Johnson. Here are the facts. Congresswoman Wilson is a family friend and former mentor of the fallen soldier. She said she was invited to attend to the phone call, which was heard through the cell phone’s speakerphone. Johnson and three other U.S. soldiers — Staff Sgt. Jeremiah “J.W.” Johnson, Staff Sgt. Bryan C. Black and Staff Sgt. Dustin M. Wright — were killed Oct. 4 in Niger, apparently ambushed by Islamic State-affiliated militants. 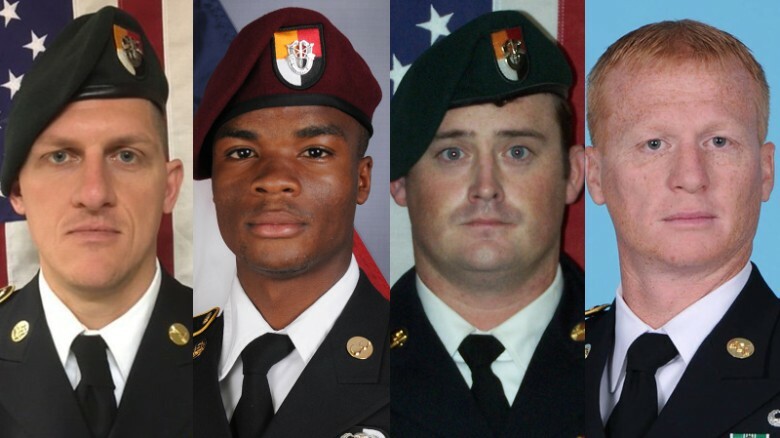 For 12 days, Trump said nothing, not even a tweet, about the four Americans killed in action, and had no contact with the loved ones they had left behind. When pressed by reporters to explain his silence, Trump reacted by slandering his predecessors, mainly President Barack Obama and George W. Bush, again, falsely claiming that they, too, neglected to console the families of the fallen. Trump then placed a phone call to Myeshia Johnson. 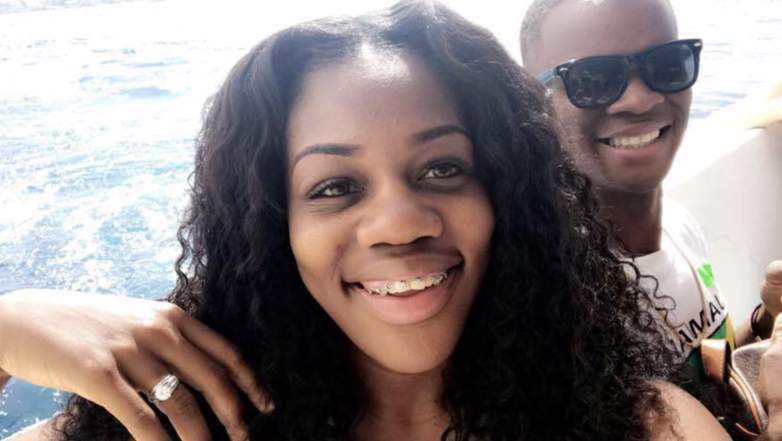 According to two people who overheard the call, Trump told Myeshia that her husband “knew what he was signing up for” although his death must still be painful. Rep. Frederica S. Wilson was so angry that she called Trump out publicly for what he had said. Well, you know the rest of the story. Trump dragged White House Chief of Staff Gen. John Kelly, a Gold Star father, into the mix by making public comments that Kelly privately shared with the President when he explained that President Obama did not call him when his son was killed in Afghanistan. Now that this was public, it cause more of an uproar. As a result, Kelly gave an unexpected and extraordinary emotional press conference in the White House briefing room on October 19, 2017. He invoked the death of his own son, killed in Afghanistan in 2010, as he lashed out at Rep. Frederica Wilson of Florida, who earlier in the week said that President Donald Trump had been disrespectful in his condolence call to the family of a soldier killed during an ambush in Niger. Sgt. La David Johnson is a war hero, may he rest in peace. Hey Buddy!, I found this information for you: "Two Soldiers, Two Stories – Sgt. La David Johnson and Gen. Kelly". Here is the website link: https://blackmeninamerica.com/two-soldiers-two-stories-sgt-la-david-johnson-and-gen-kelly/. Thank you.